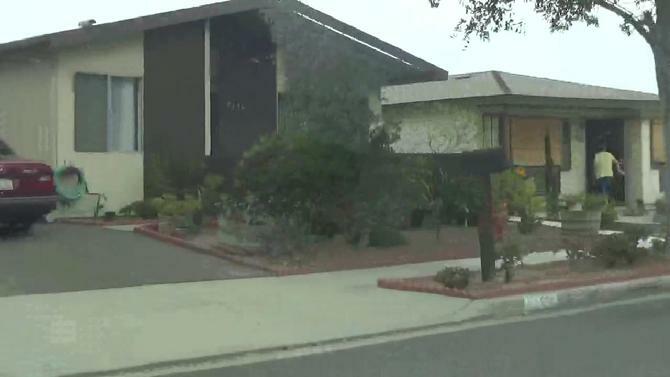 The U.S. Government has probably not done anything more outrageous than getting surrounding neighbors and people in the neighborhood to Gang Stalk the targets of its latest COINTELPRO-type program, U.S. Government Gang Stalking, when they leave or enter their homes. The Objective of this PSY-OPS Program of UNREMITTING HARASSMENT is to have a Gang Stalker there whenever the target goes out or comes home. 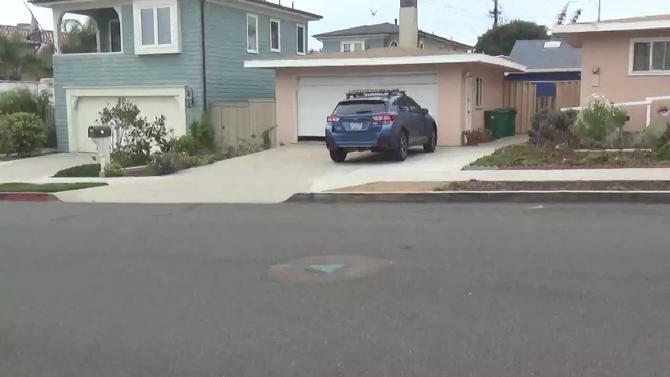 They accomplish this by tracking all the movements of the target - even inside their own home - and getting a neighbor or person in the neighborhood to exit or enter their home, exit or enter their driveway, pull out or pull into the front of their house - exactly as the target enters or exits her home. 1. When you leave your home - whether to go out, to take out garbage etc. 2. When you leave your street. 3. When you go to get onto Buena Hills to leave your development. 4. When you leave your development. 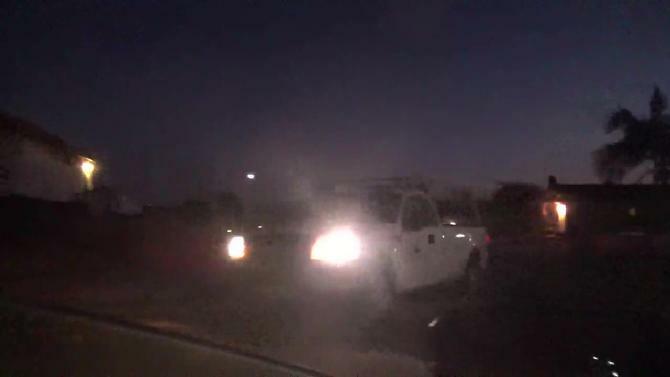 Two ways I'm Gang Stalked as I go to leave my street is with a person being there or a car passing in front of me. The objective is to have a Gang Stalker there at your entries and exits including there as you enter or exit your street. 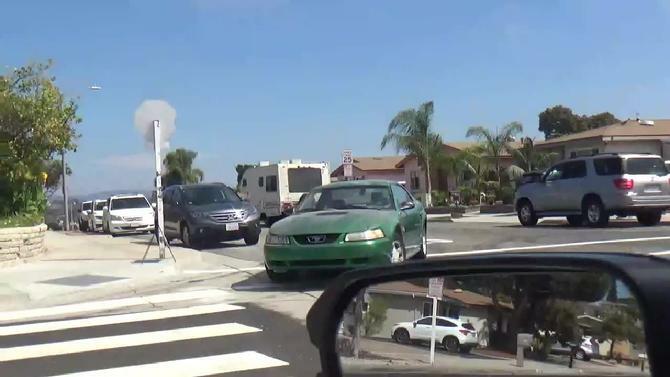 The Biggest Gang Stalking corner of Costa Serena, where the most frequent Gang Stalking goes on, is here as I go from Mira Pacific Dr. onto Buena Hills to leave my development. Today is the typical pattern. 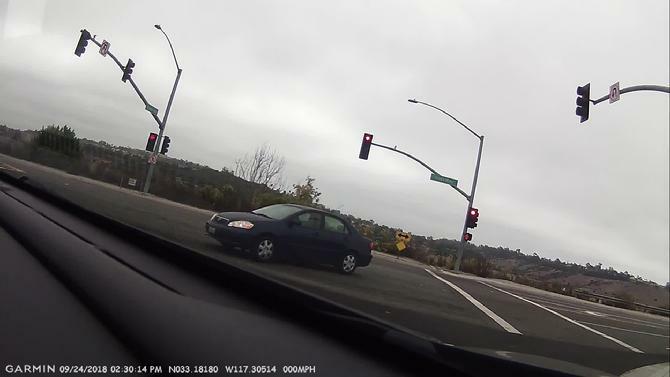 Buena Hills is empty of cars except for the one that goes in front of me as I approach it. 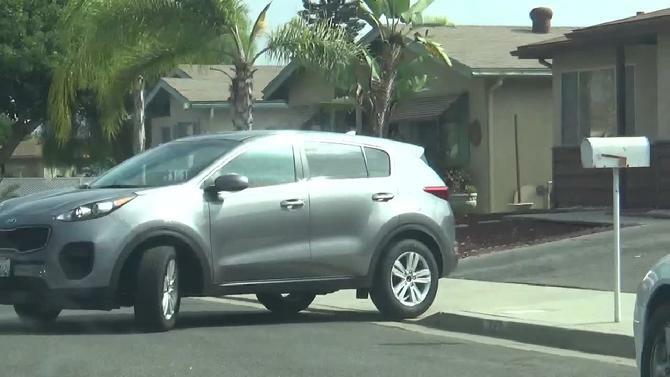 The objective is to have a car come around the corner, go in front of me or a person be here when I go to get onto Buena Hills to leave my development. They try to have Gang Stalkers there either when I leave my driveway, my street, go onto Buena Hills or leave my development. 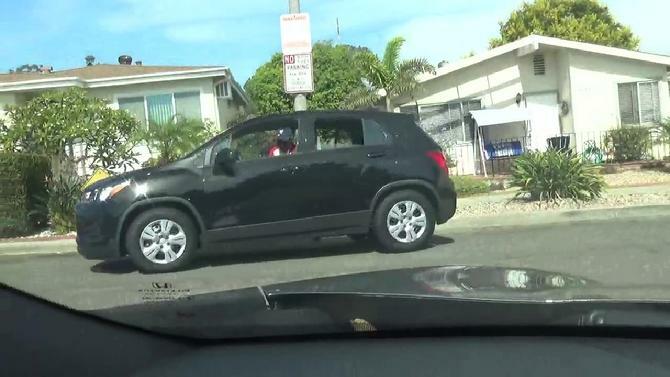 Government Gang Stalking Pattern in my Neighborhood: I go to leave my development and a car comes around the corner (or a RED car passes in front of me or a person crosses in front of me). The objective is to have a Gang Stalker here when I go to exit my development. The Gang Stalking tactic is called Same Time Exit/Entry. Sept. 1, 2018 - We Didn't Go Out. 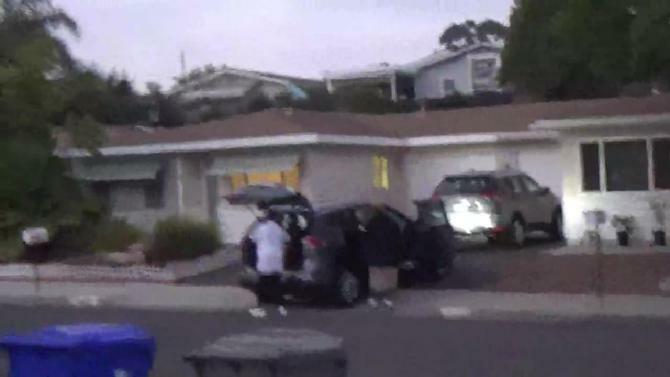 As I open the garage door to back out of my garage in going out, a person from across the street comes out of the house goes to a car and then goes immediately back in. 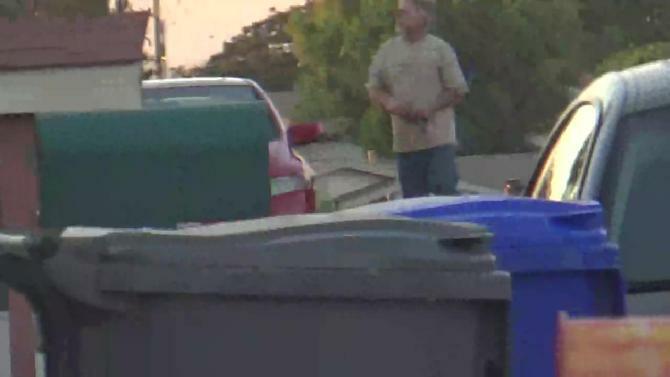 When I go to take in my garbage cans, people from 3184 Coral Drive are there. As I take garbage out to the garbage cans at 5:25 AM - a car stands in the road across the street. 1. A car comes around the corner as I go to exit my development. 2. A red car passes in front of me as I go to exit my development. 3. A person walks in front of me as I go to exit my development. The Objective Is to Have A Gang Stalker there on my exits and entries, for instance, from my development. 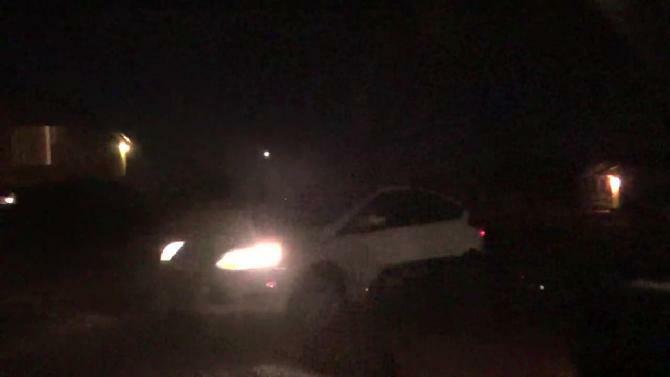 As we're almost at the corner where we'll exit my street in going out, a white vehicle stands with its lights on. I notice because the Gang Stalking Pattern is to always have someone/a Gang Stalker there on the target's exits and entries from her home, her street, her development. Here at the top of Coral Drive as I am about to exit my street in going out, there is only one garage door open. 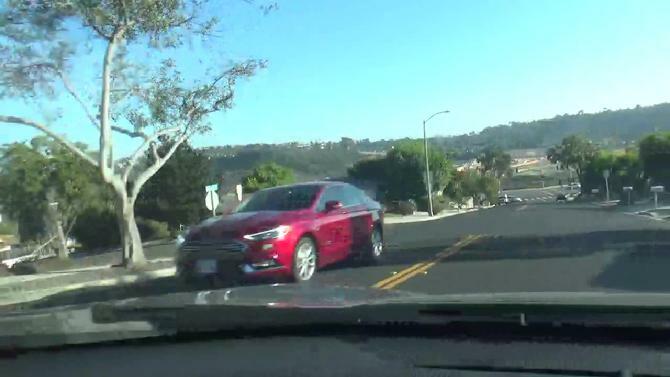 As I am about to turn into my development in coming home after shopping at Stater Brothers - just one car is on Buena Hills - the RED car that is exiting my development as I go to enter it. As I take my garbage cans in a person comes out of a RED car. 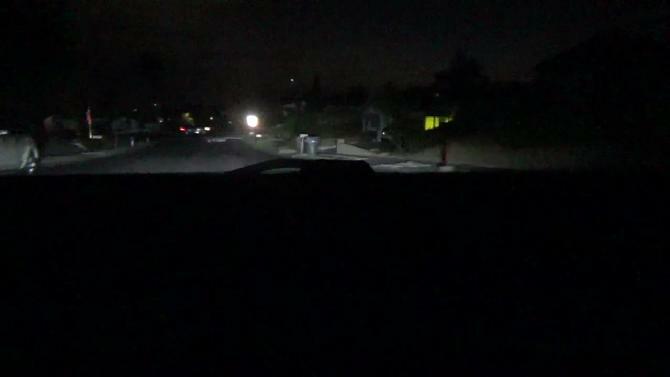 A U.S. Government Gang Stalking Pattern: I come out to bring in a UPS package and a person passes in front of me on an ordinarily empty street. I'm ironing. As I finish a piece of clothing I put it in the closet. When I go to put a shirt in my brother's closet - the blinds of his opened sliding door are pulled back - one of the phony siren sounds of the Gang Stalkers of Costa Serena plays. This shows how sadistic and dedicated to their program of UNREMITTING HARASSMENT the Government Gang Stalkers of Costa Serena are. 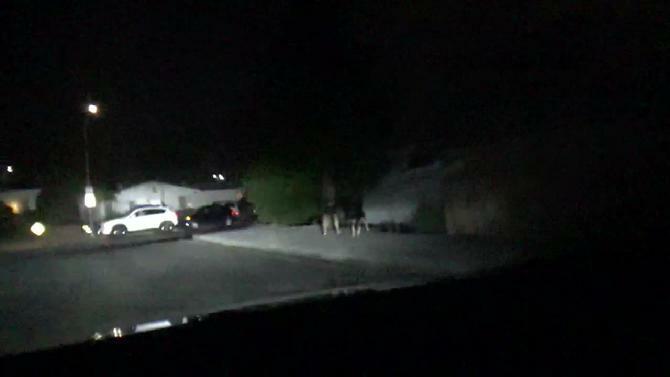 The U.S. Government Gang Stalking Pattern in my Neighborhood in this PSY-OPS program is to have someone there as I exit my driveway to go out. 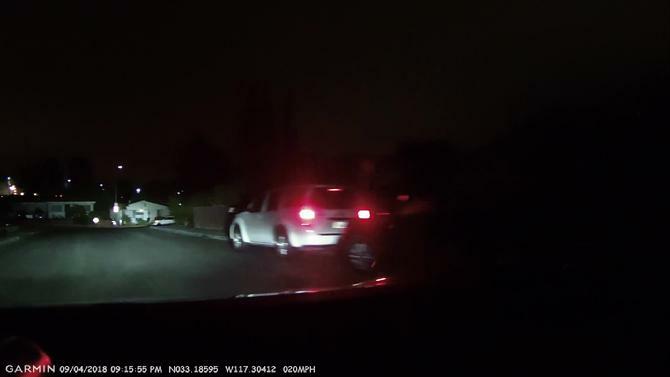 As I just backed out of my driveway in going out, another car on the street is pulling in. I notice because Same Time Exit/Entry is a Gang Stalking Tactic. 3. Have Neighborhood Gang Stalkers standing on that corner. What do I see as I exit my street and then go onto Mira Pacific Dr. on my way to exit my development in going out? 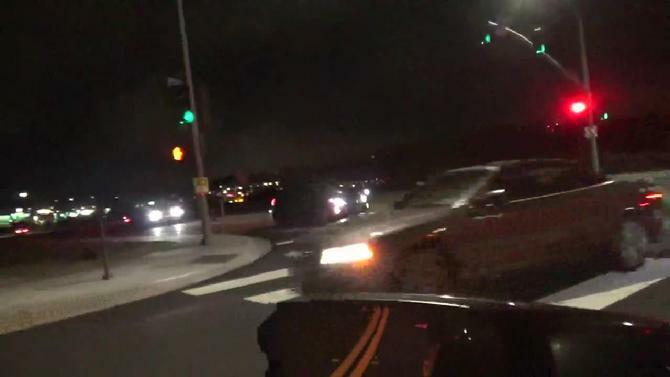 To my left a light has been turned on revealing a RED umbrella while ahead of me at the corner of Mira Pacific Dr./Buena Hills, the Gang Stalking Corner of Costa Serena, (since I labeled it such they just started Gang Stalking before I reach the corner) a car passes in front of me. 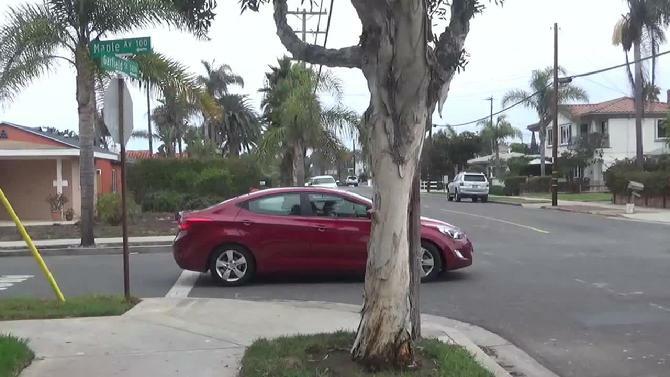 Then as I actually reached the Gang Stalking Corner of Costa Serena - the corner of Mira Pacific Dr./Buena Hills - Surprise! - a car comes around the corner. Nobody does PSY-OPS Crazy Corruption Better Than Our Intel Agencies! Our Intel Agencies think the American public is so stupid they will never figure out what they are doing. I get up and go into my living room and the phony siren sounds (they use them as an "Anchor") of the Gang Stalkers of Costa Serena sound. In the Stasi America of Bush/CHENEY/Obama and now Trump - none of which gave/give a damn about the Bill of Rights/the rights of ordinary people - your movements are tracked inside your own house and the UNREMITTING HARASSMENT starts the minute you arise. Example of Gaslighting: In the back of my house a neighbor keeps a RED light on facing my backyard all the time. Everything in Gang Stalking/MOBBING comes down to "intention" because in this PSY-OPS, psychological torture program - the instruments of psychological torture - Same Time Exit/Entry Gang Stalking, gaslighting etc. use ordinary everyday behavior. As I learned from a professor who did research on mobbing what characterizes the stuff of mobbing is "intensity" (all the Gang Stalkers/MOBBERS use Same Time Exit/Entry - the Gang Stalking tactics) and "duration" (my my case this has been going on 24/7 FOR OVER 12 YEARS). 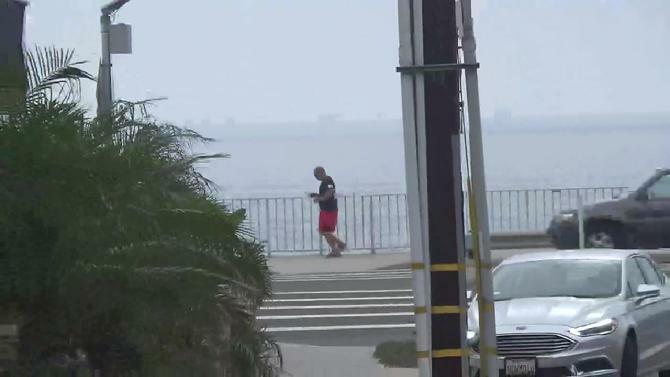 When I come to the Gang Stalking Corner of Costa Serena - Mira Pacific Dr./Buena Hills - you can always expect to see a car come around the corner or pass in front of me or a person standing or walking here. You might ask, but how can the people who orchestrate Government Gang Stalking keep doing this day after day when you have emphasized what they do? Think of Trump who gets caught in an "error." What does he do? The answer is double-down on the error. Narcissists who have a weak ego can't help themselves. It is too threatening to their psychological organization/what they tell themselves about themselves to admit defeat or back down. The people who orchestrate Government Gang Stalking day after day/year after year/inflicting pain on others are narcissistic sociopaths. P.S. - Why did I vote for Trump if I think he's a Narcissist? Answer: I know people are much more complicated than the labels we assign to them. The map is not the territory. I think Trump is doing a monumental service to our country by disrupting our Corrupt Status Quo. I especially appreciate how he is putting our Intelligence-Industrial Complex under the microscope. Before I get here as I ride on Mira Pacific Drive there are displayed the "Anchors" of RED and Green. 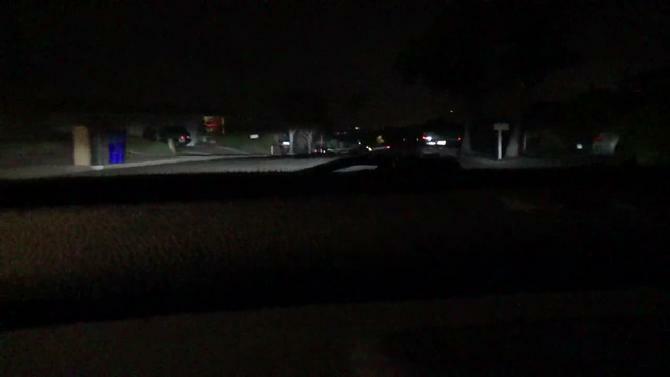 Here we are going down Buena Hills in going out. 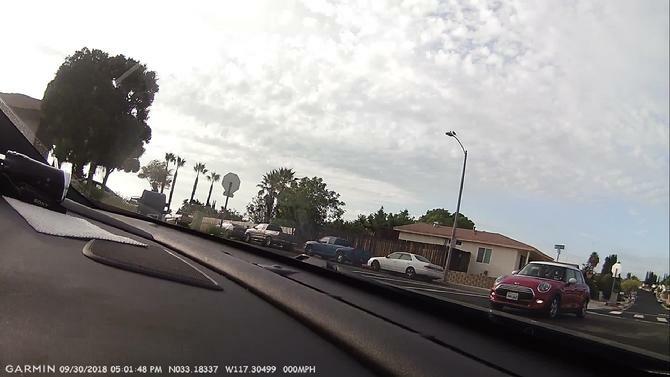 U.S. Government Gang Stalking Pattern: As I go to exit my development at the end of Buena Hills - a car comes around the corner. 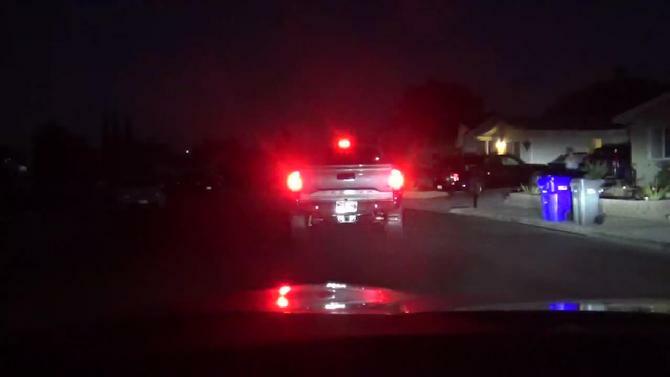 U.S. Government Gang Stalking Pattern: As I go into my driveway in coming home a car passes behind me. 1. I go into my living room in the back of my house and they "play" their phony Costa Serena Siren (used as an "Anchor" in Gang Stalking) Sounds. 2. I go into my dining room in the front of my house and the phone on my desk rings/message light blinks but the caller hangs up. This would fall under the category of "Same Time Exit/Entry" Gang Stalking - tracking my movements inside my house - harassment when I enter my living room (Sirens) or dining Room (calls/the caller hangs up). 1. I have a camera aimed at the front of my house. 2. The Monitor is in my dining room. 3. When I'd enter my dining room where my desk is located to check my emails first thing when I waked up - a car would pass in front of me on the monitor of my camera facing me as I walked into my dining room. 1. I turned my monitor around so I can't see it (since they use it for harassment) when I enter my dining room to check my emails when I first wake up. 2. I turned off my phone and put my phone where I can't see the message light so they can't call me just as I enter my dining room and hang up. You can't imagine the UNREMITTING HARASSMENT tactics used by our grossly corrupt COINTELPRO-loving Intel Agencies who have no limits on the kind of surveillance/harassment they do. 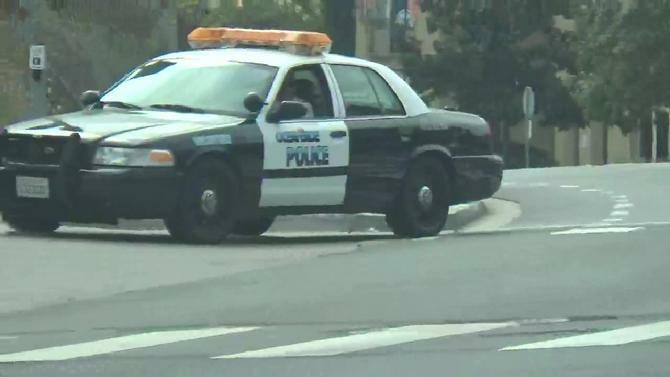 Here at the big Gang Stalking corner of Rancho del Oro/Vista Way - the first intersection after I leave my development - is the Oceanside Police who Gang Stalk with the American Stasi/the REDS/Our Radicalized Neighborhood Watch Groups. As we're getting out of our car for our walk on Garfield St. - a RED car passes by. As we walk I notice the garage open a crack because garage open a crack was used as an "Anchor" in New York. It started by many Gang Stalkers leaving their lawnmowers on their lawns. Then many would put their lawmowers in front of open garages. Then many would just leave their garage door open. Then I kept seeing where I went garages open a crack. As we walk on Maple Ave. a runner passes in front of us at the end of the street. 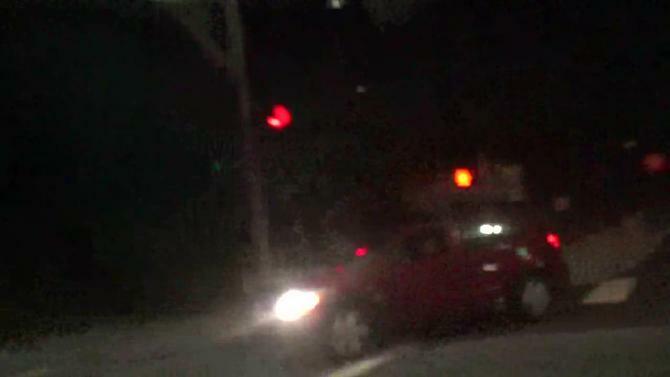 As we're going back to our car, a RED car comes in front of us at the intersection. 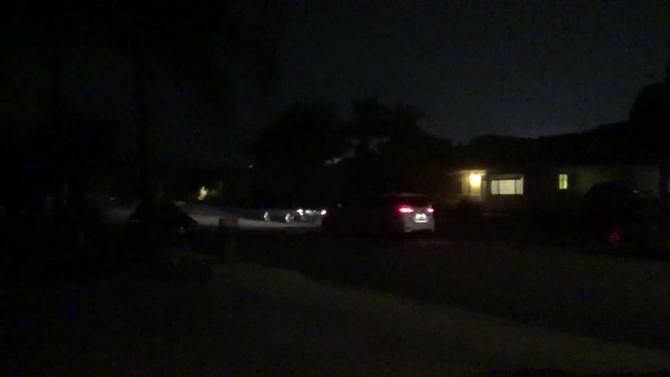 As I am pulling out of my driveway to go out, the SUV at 3189 Coral Dr. is going in. I notice because Same Time Exit/Entry is a U.S. Government Gang Stalking Pattern. 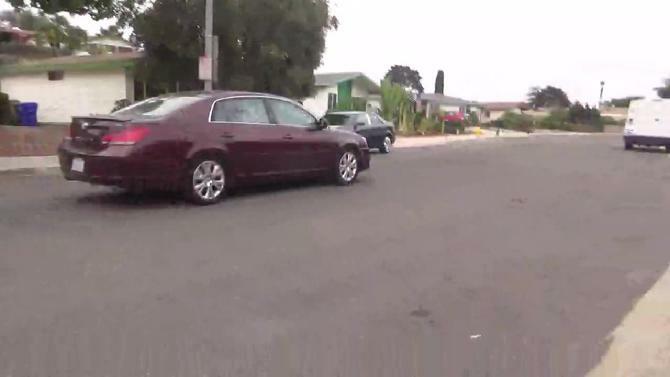 I notice the car coming around the corner because in Government Gang Stalking one of the places they have Gang Stalkers is there when you go to leave your street. 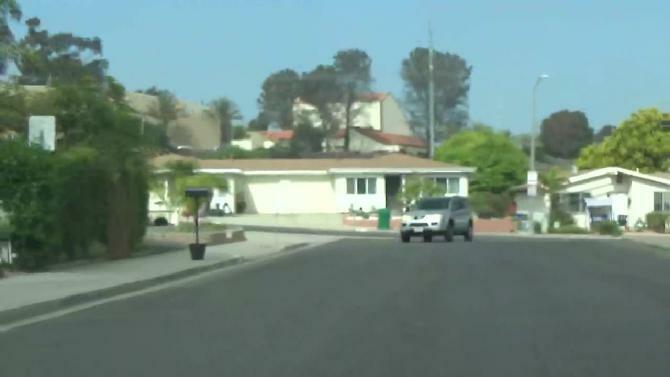 Here we are going down Mira Pacific Drive after I leave my street to go out. 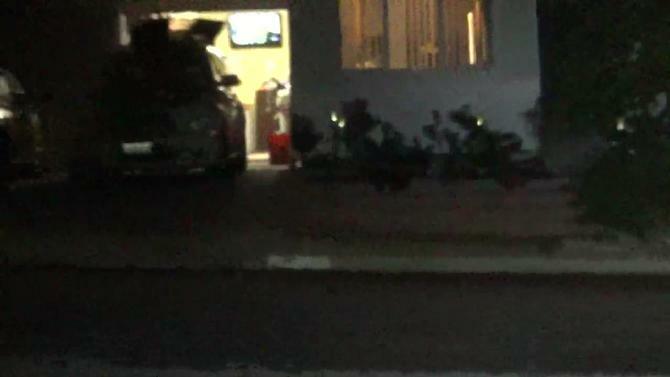 As I go down Buena Hills to exit my development in going out - a RED car comes up. I go to open the slider in the living room before I clean the living room - and the Gang Stalkers of Costa Serena "play" their phony siren sound lowly. 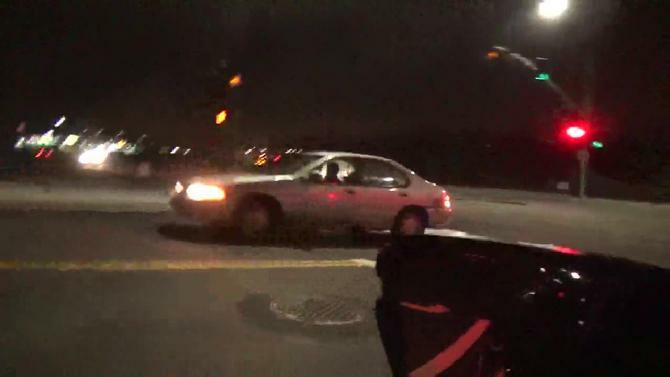 Siren sounds are used as an "Anchor" in U.S. Government Gang Stalking. They track your movements inside your house from the time you get up in the morning and engage in UNREMITTING HARASSMENT even when you just open the slider in your living room after awakening. 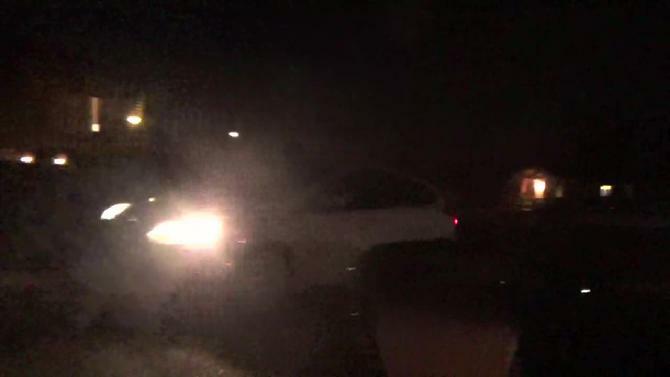 As we go to exit out street in going out, a car passes in front of us. 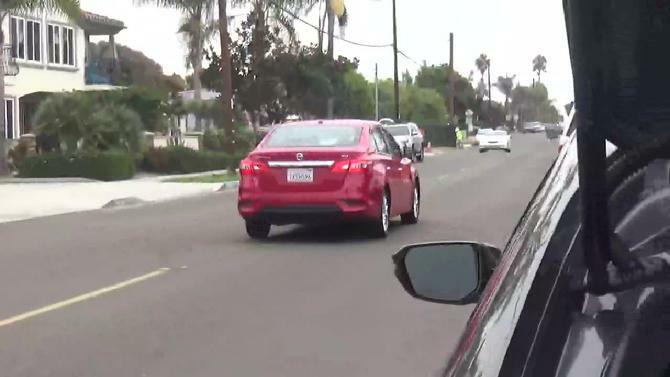 Here we are stopped at a Stop sign as we go up Buena Hills in going home - a RED car is coming down.